I took part in Share your country swap. 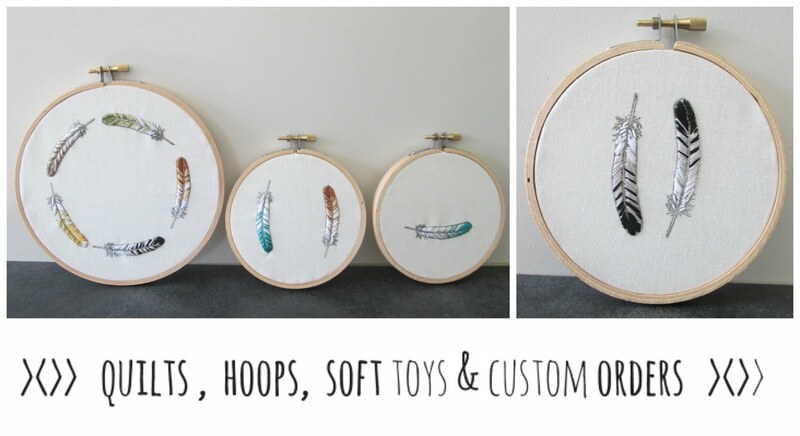 The aim is to send 5 things that symbolise the country you live in / were born in. I was paired up with Lee-Anne in South Africa. For something made by me I crocheted using a dishcloth pattern adapted to fir in a hoop and then hand stitched it on to grey NZ merino knit fabric in the embroidery hoop. Love how it turned out! It was so excited to get post from South Africa and was delighted with a package full of wonderful goodies- Thanks Lee-Anne! Such an awesome swap thanks Kimberly for organising!! Every night we read to the boys before bed. We are currently 90% of the way through reading the BFG. The boys are loving it and of course hearing the word whizzpopper is of course hilarious!! The sun setting in the evenings at the moment make our bedroom glow. A perfect space for night time reading. I finally managed to get a photo of us all together- such awesome memories. This week has had the worst rain in 100 years it was reported. We thankfully got off lightly- we still had a back yard of water and front yard flood but it was okay. We were safe and warm. Many of the photos this week are weather related. I was so glad when the sun finally came out and the rain stopped! I got ahead of myself and went and got photos printed on the Saturday afternoon and left 2 6x4 spaces free for 2 photos from the Sunday and a space for writing about the week. The downside is having to wait a whole week to print out the two I needed with the next week's photos. Feels good to have it up to date! Master B celebrated his 7th Birthday! He decided he wanted a Hulk party so he choose 7 friends and they came over to have a Hulk Party. The biggest find getting ready for the party was all the white tops. They were priced at $4 from Kmart but when I got to the checkout to buy them they all scanned up at 50c each! Lets say I was doing a happy dance inside. I spent a grand total on all 8 tops of $4. The fabric paint was from the Make Cafe and I brought it in black and green. I found a green table cloth, straws, plates, forks, napkins and cups. Such a super simple way to theme the party with it not branded with the hulk it was still just as effective for a fraction of the cost. 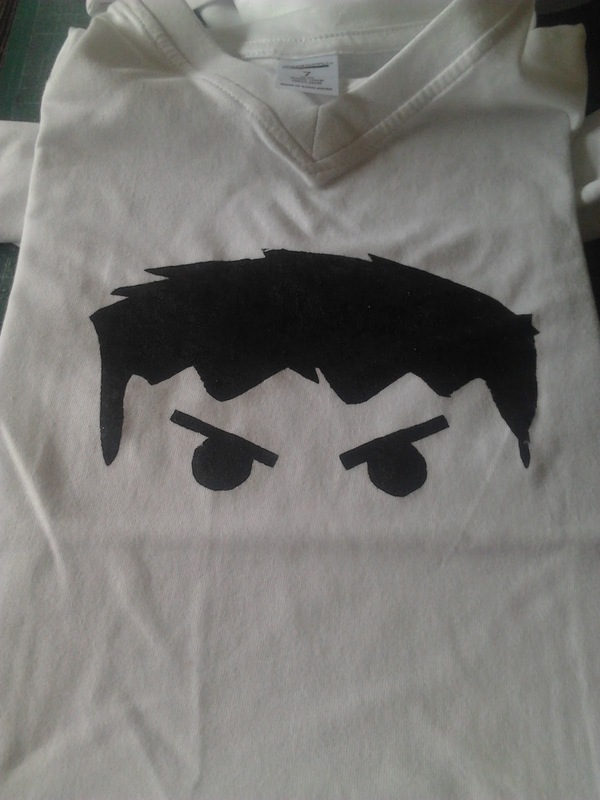 I found this hair and eye hulk image here and just made the image large enough to fit on a child's top and printed it out. 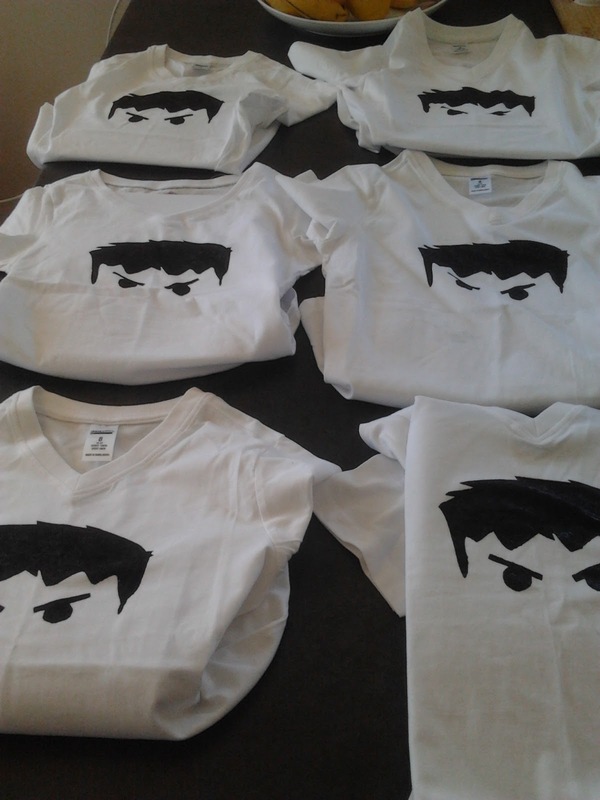 I used the image as a stencil by cutting it out and hand painting on 8 hulk face's. 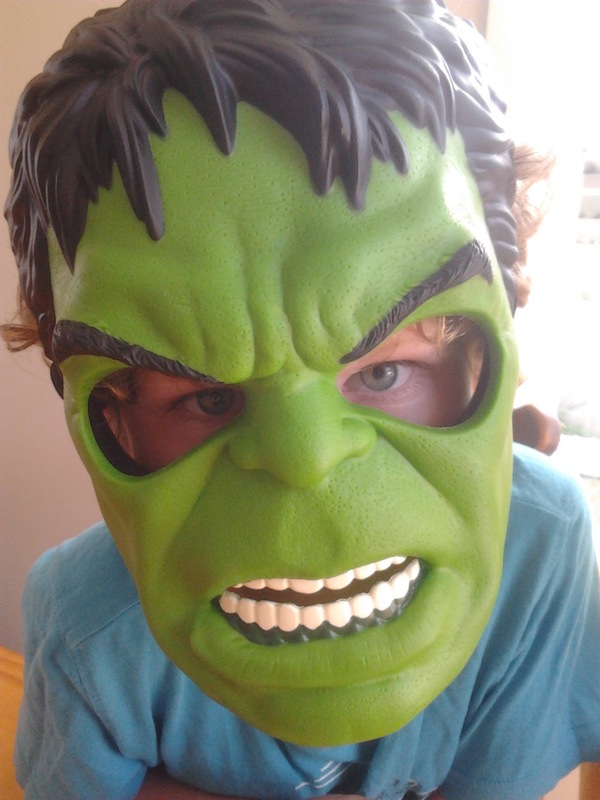 We found an awesome hulk mask for Master B for his birthday- He loves it! A hulk figurine was the last resort after not being able to locally find a cake hulk image to put on his cake. So super easy and of course he now has a hulk figurine to play with. We coloured the cake and cupcakes with green colouring and made the icing green. If you are looking for a great food colouring check out Wilton Icing. I used it for the cake, cupcakes and icing and it didn't go everywhere and stain the kids faces and clothing. Painting of the tops was really fun and it was great to stand back and watch. The kids loved putting them on and they were all really proud of their own creations. This top was Master B's creation! The only child to fully paint his top green. I have since re painted the hair and eyes on it for him- more so it doesn't look like a giant blob of green. It was a very fun Hulk Party!